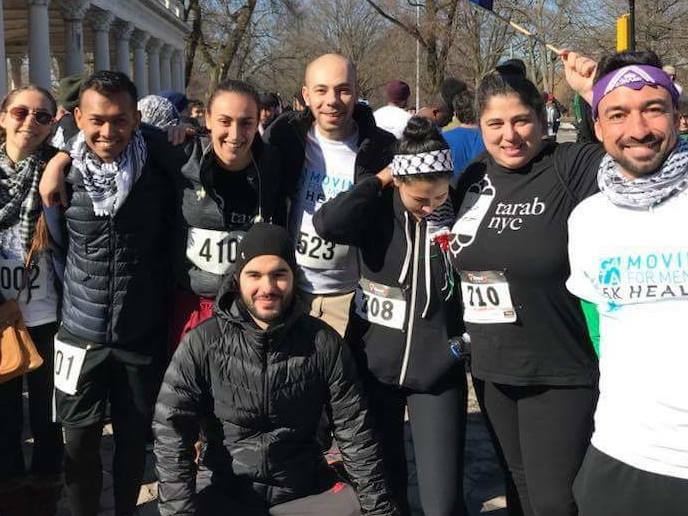 For the third year in a row, Tarab NYC will be proudly participating in the NYC Gaza 5K. Join us on March 30 as we run, walk, and dance to fund UNRWA’s Community Mental Health Program (CMHP) and make access to mental health care a reality for all Palestine refugee children in the Gaza Strip. 10:00 am – Race begins! 11:00 am – Closing ceremony with more awards, followed by the Dabke dance party!